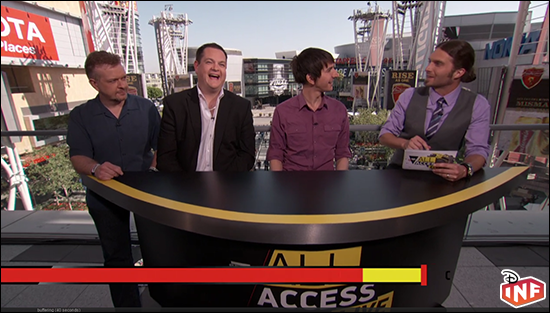 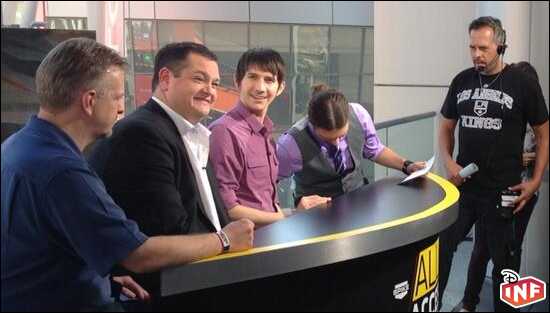 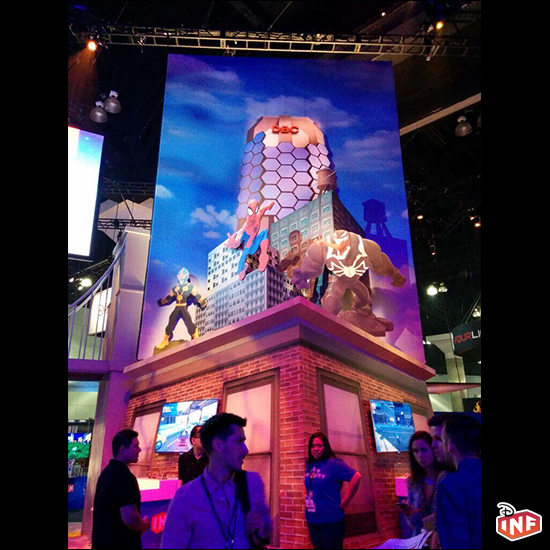 E3, the world's premier trade show for computer and video games and related products, takes place June 10-12, 2014, at the Los Angeles Convention Center. 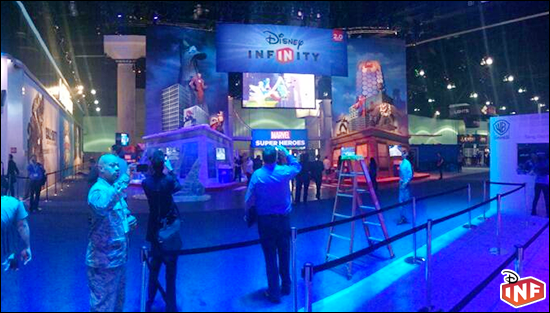 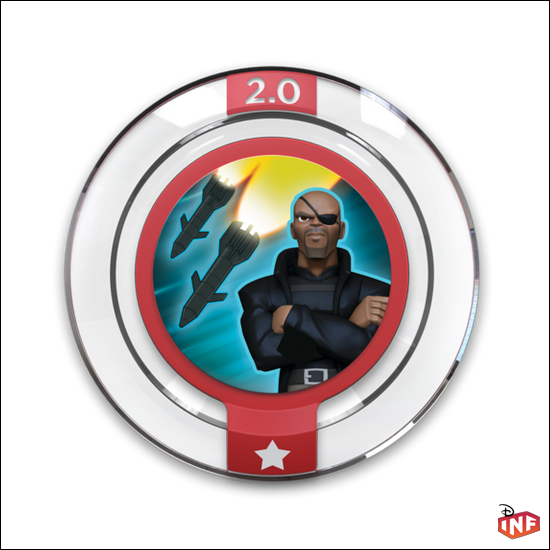 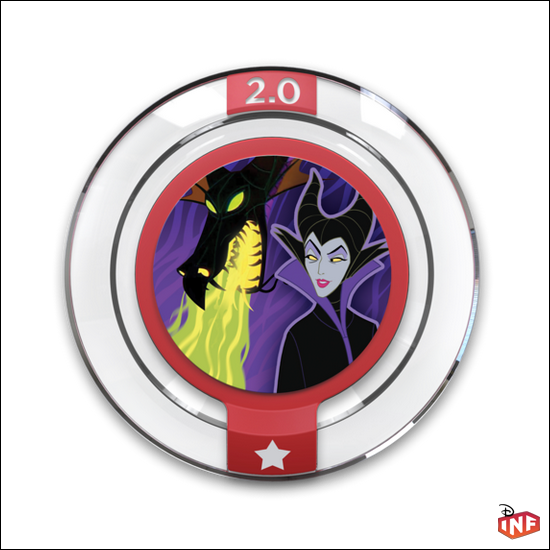 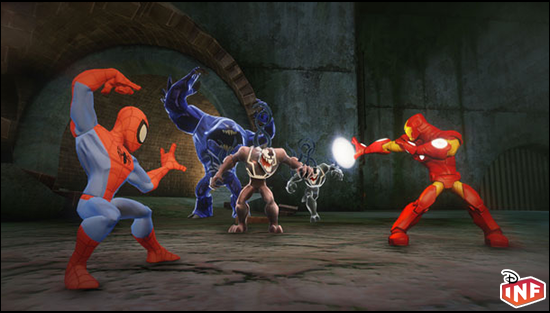 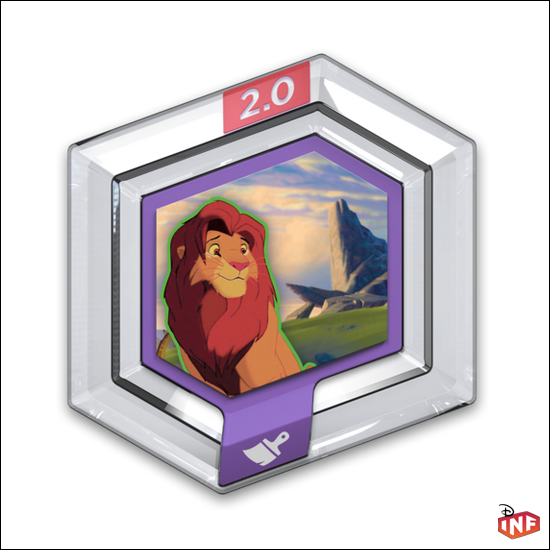 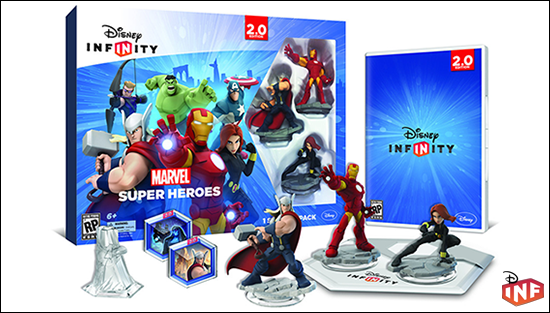 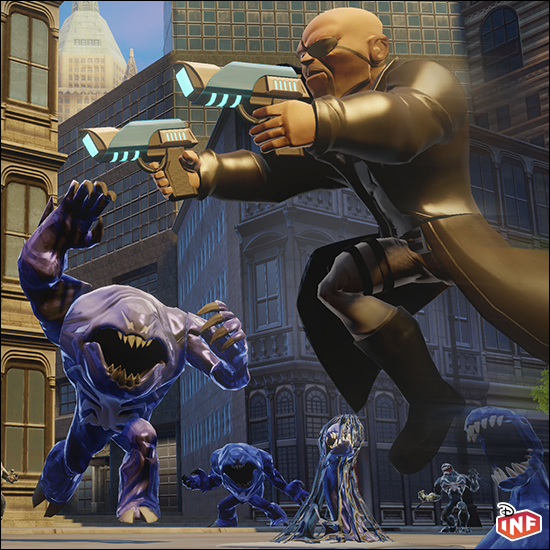 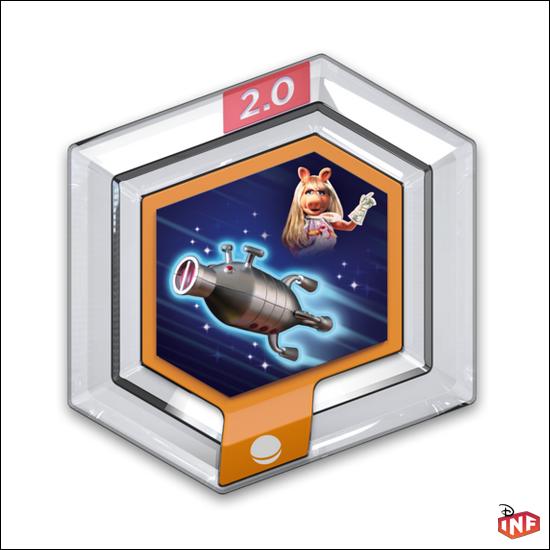 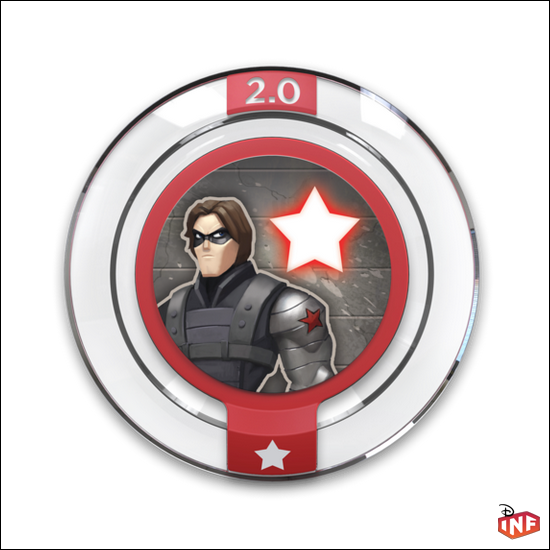 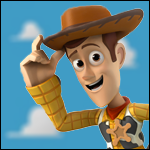 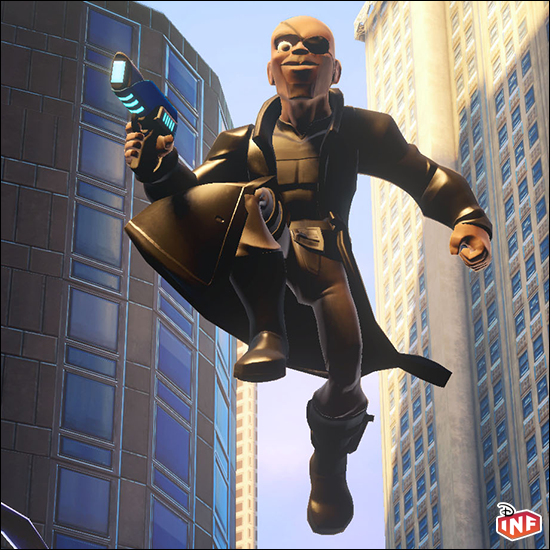 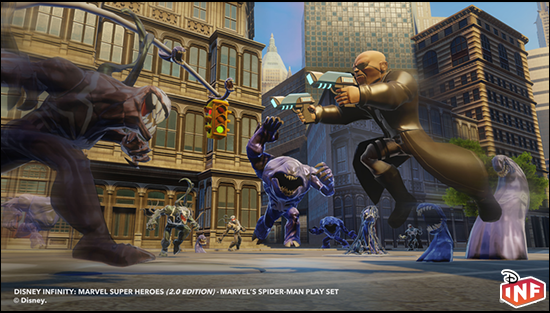 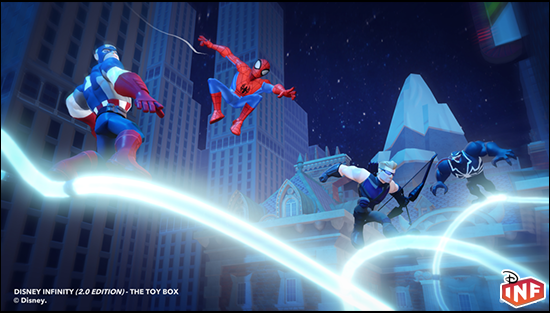 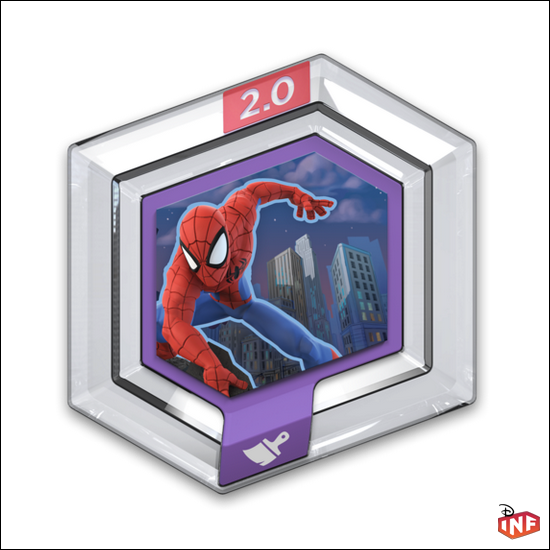 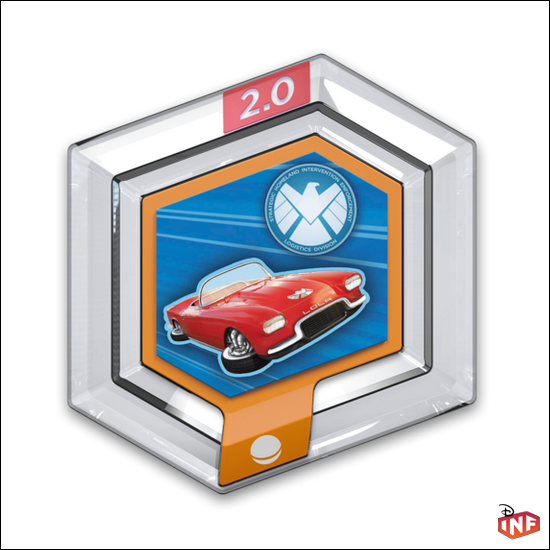 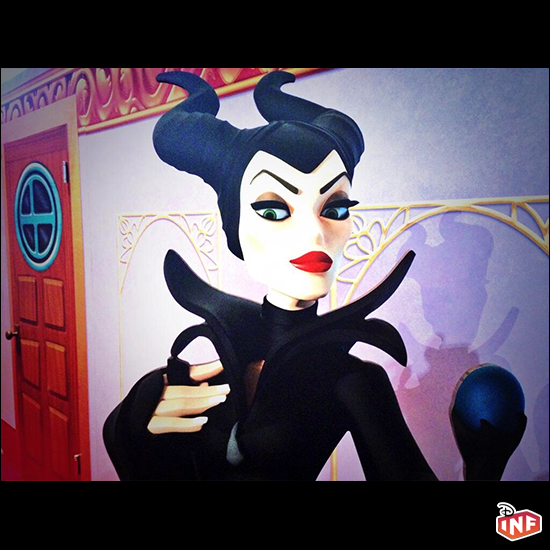 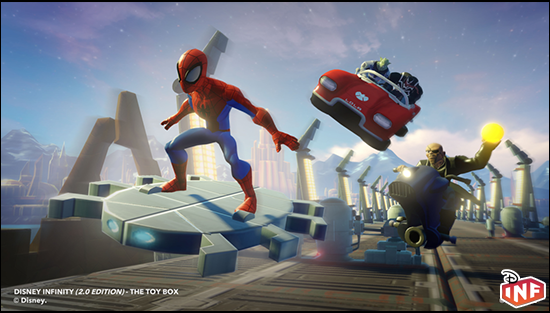 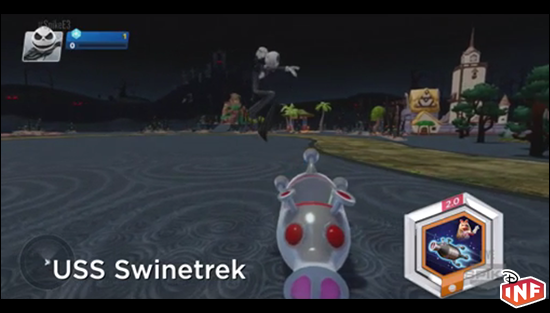 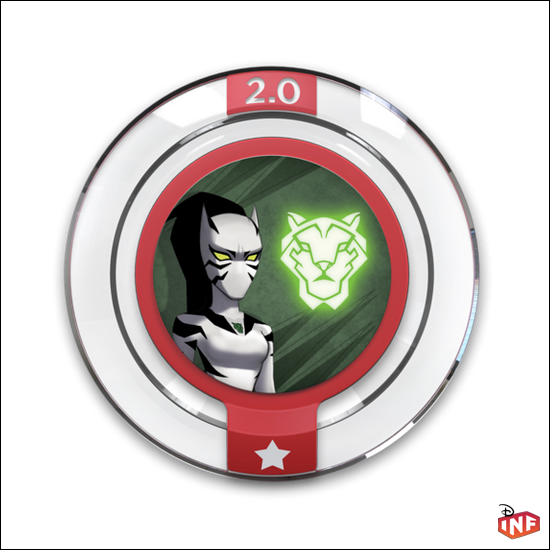 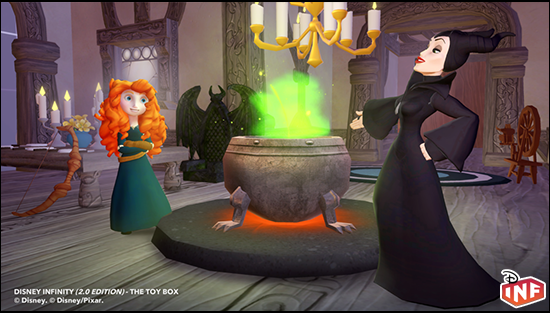 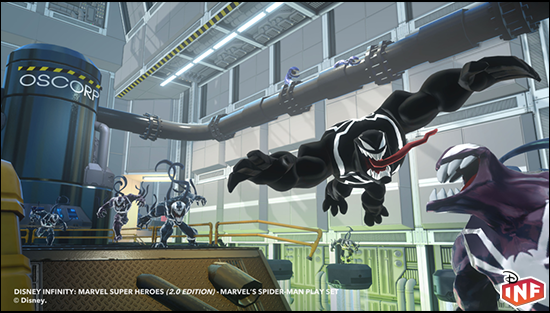 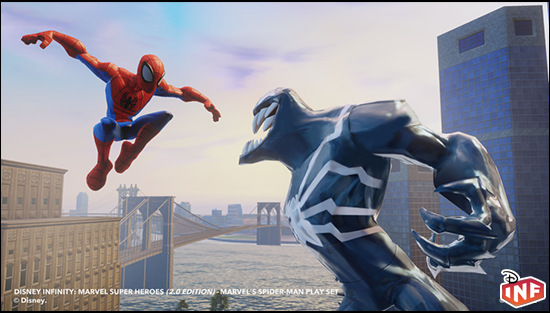 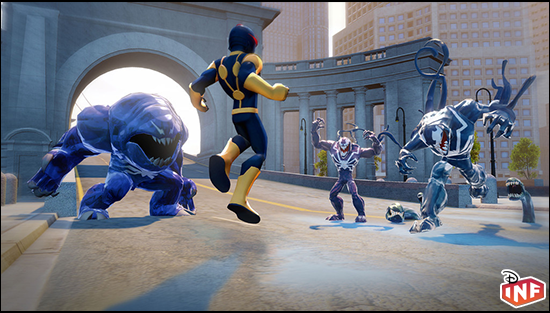 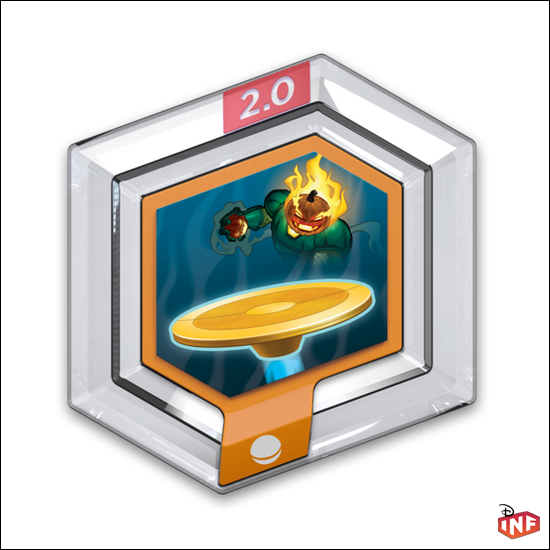 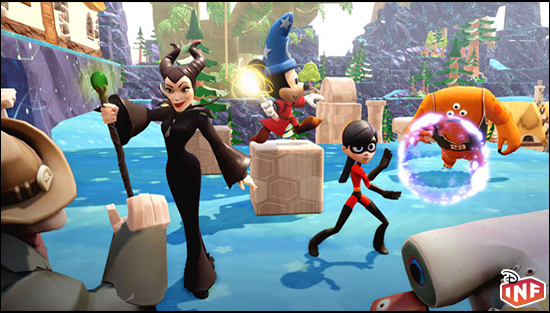 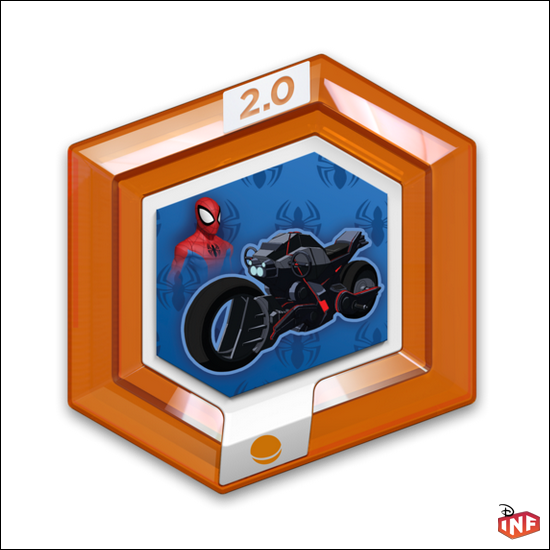 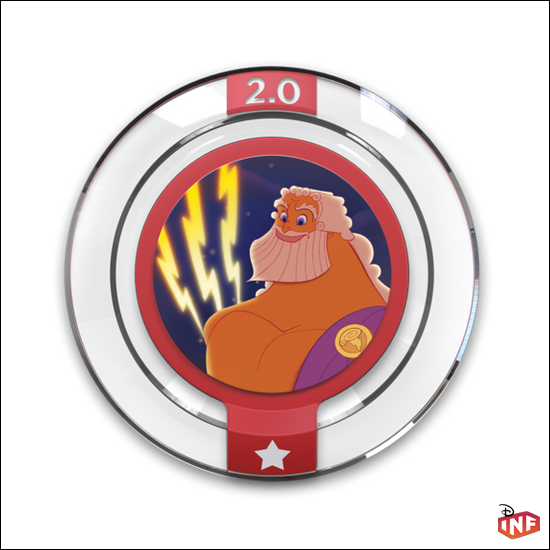 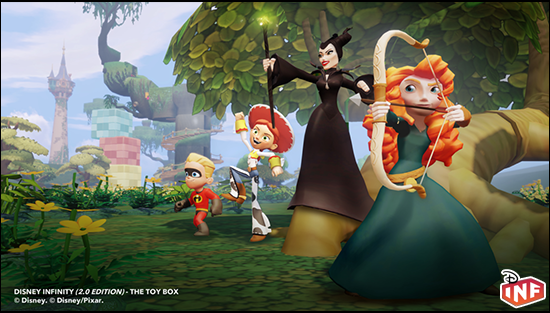 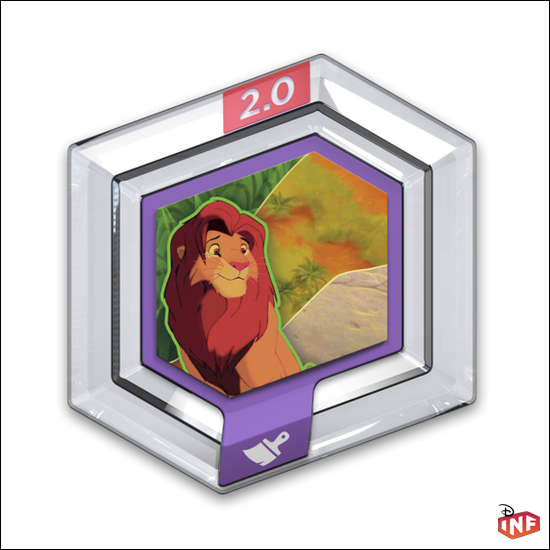 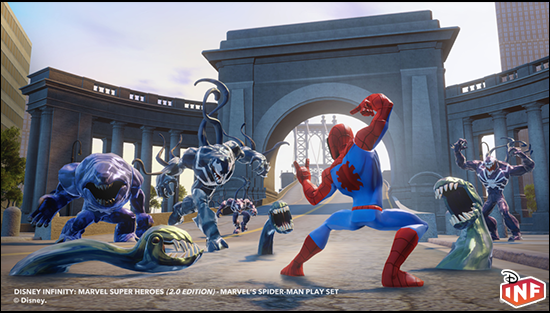 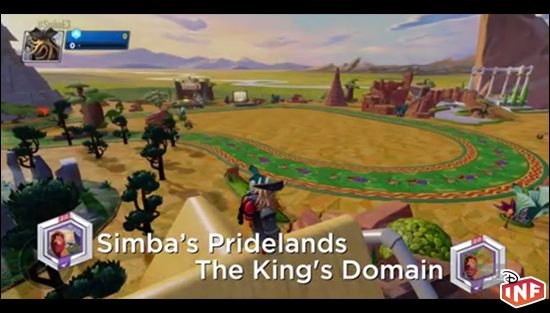 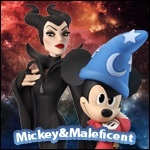 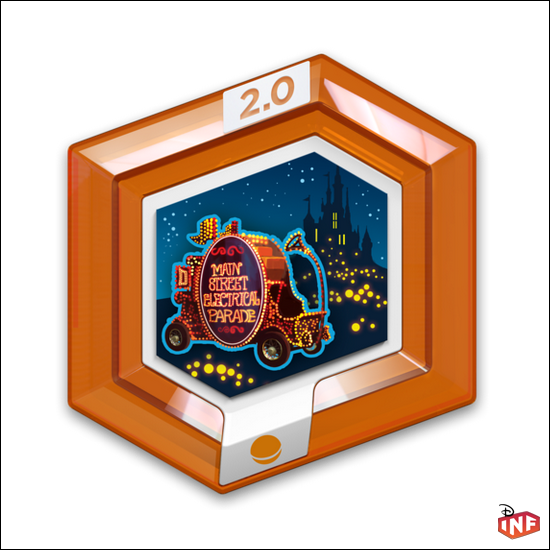 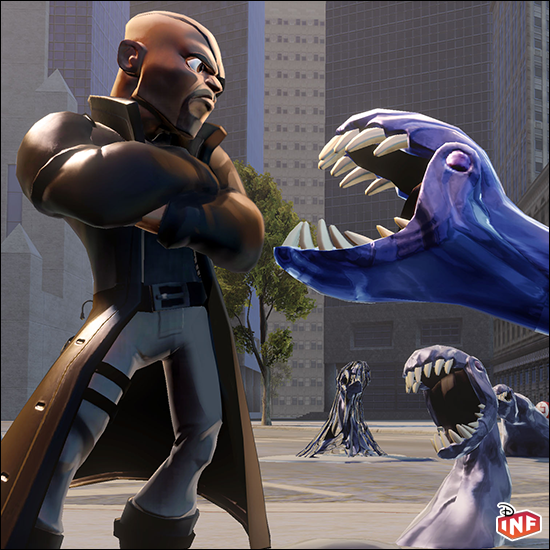 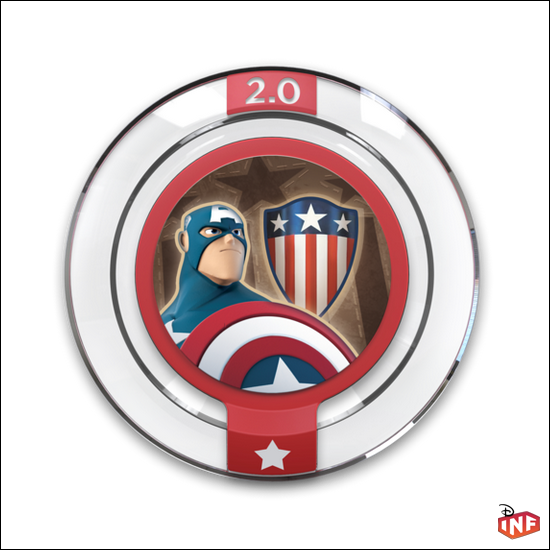 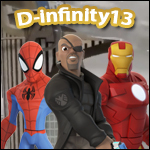 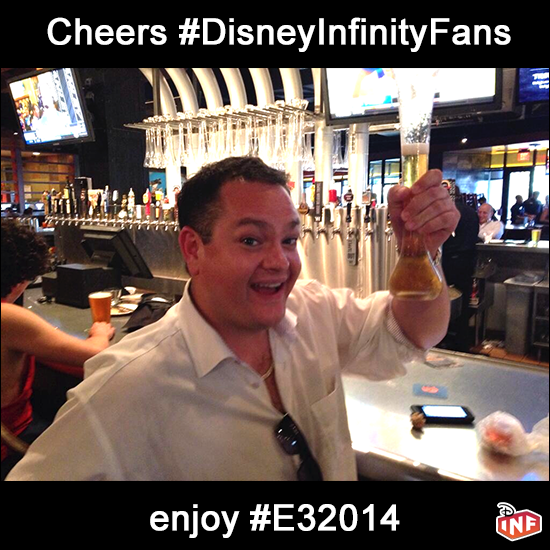 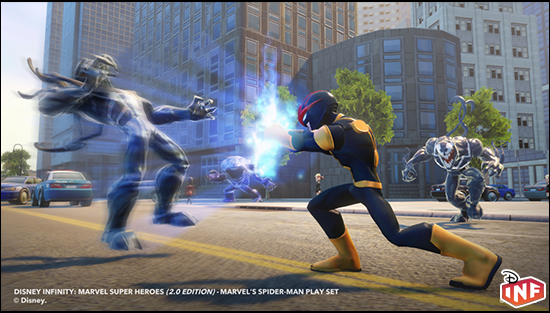 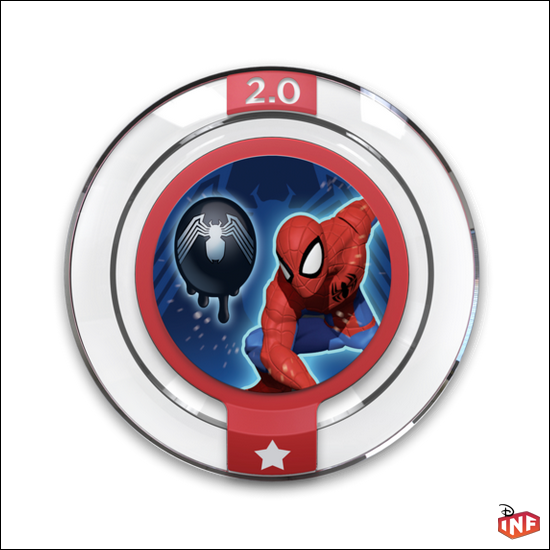 Disney Interactive will be sharing new information about Disney Infinity 2.0 at the event. Sony PlayStation Exclusive: Hulk will be available on all platforms, but first via the Collector's Edition for Sony PlayStation 3 and PlayStation 4. 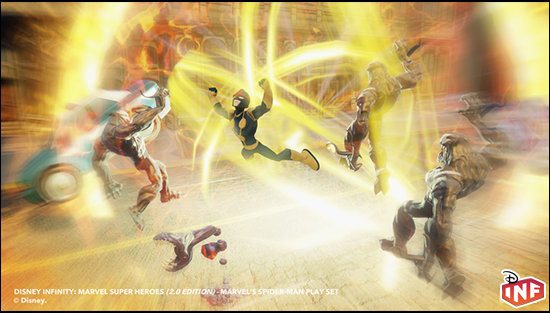 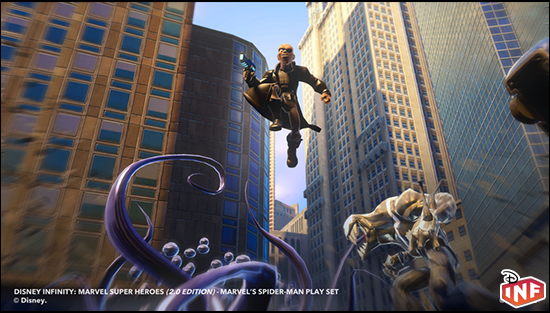 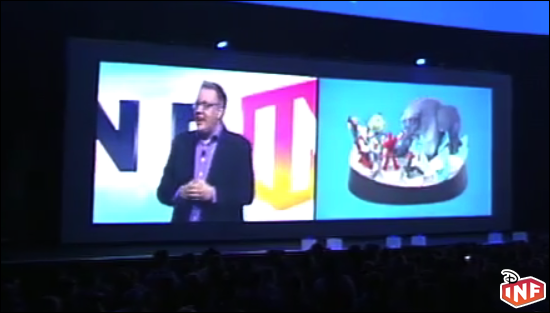 The collector's edition will include all of the Avengers figures and a display base. 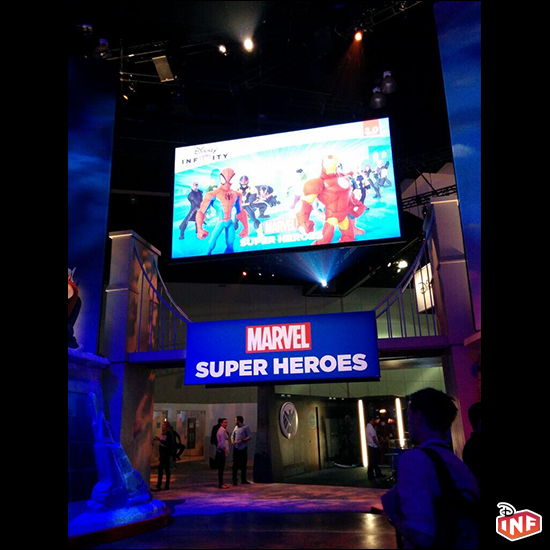 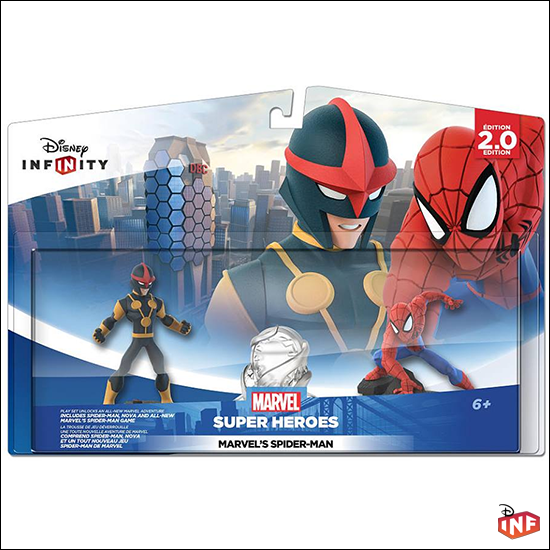 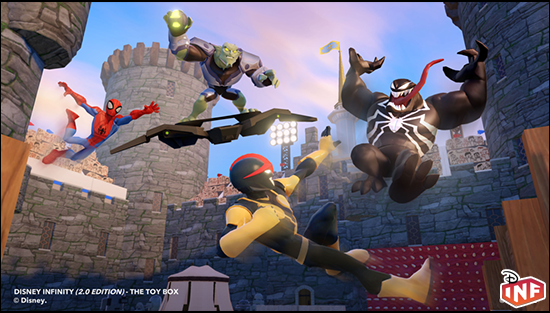 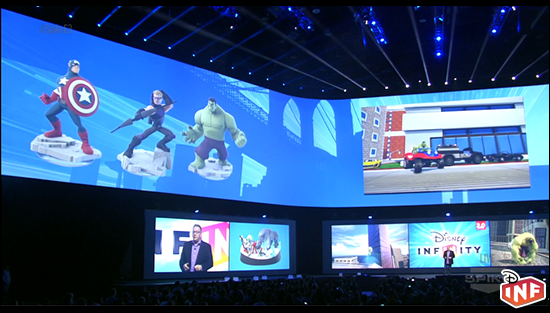 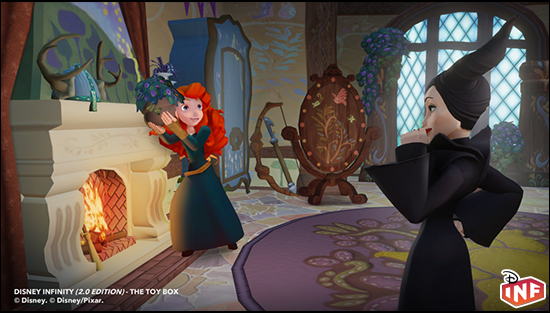 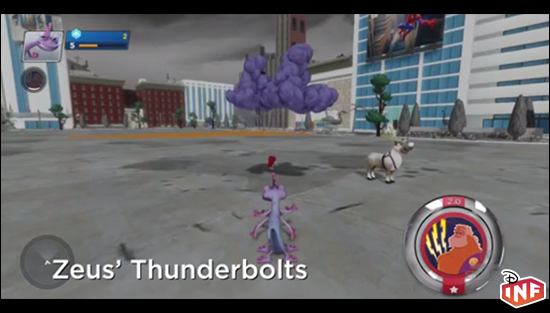 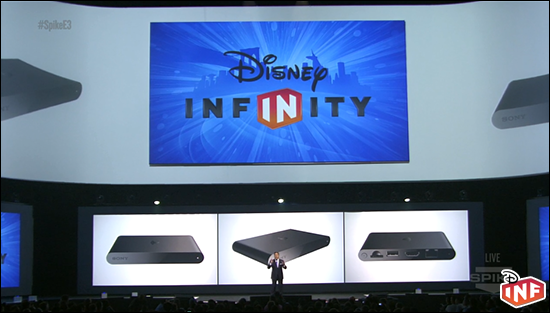 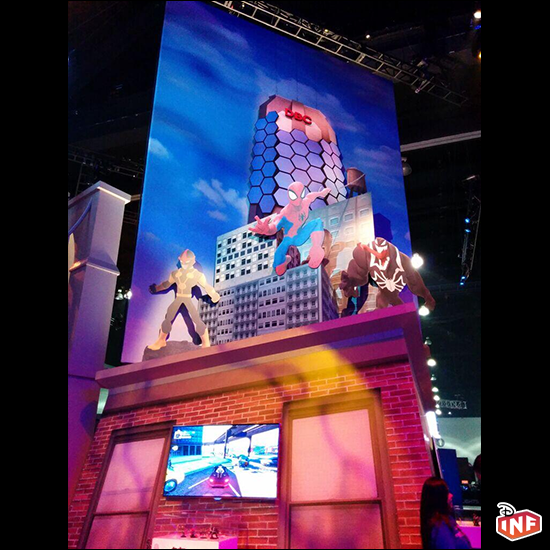 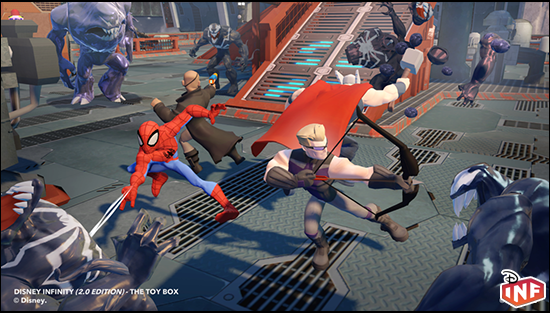 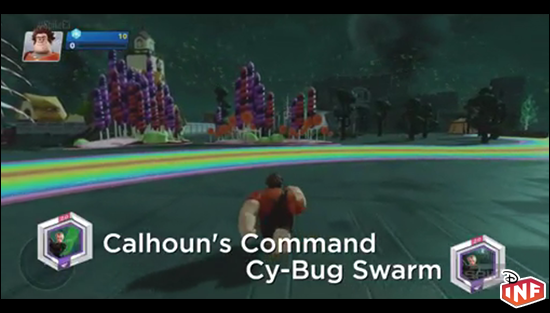 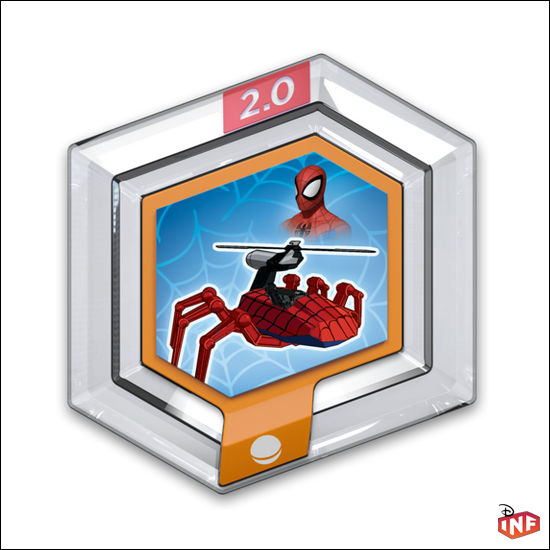 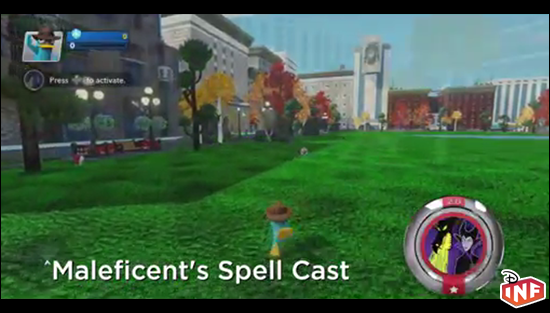 Disney Infinity 2.0 will also be available on Sony PlayStation TV and PlayStation Vita in 2015. 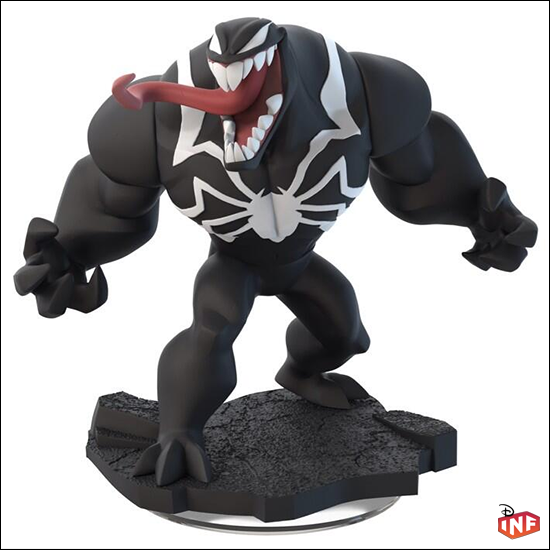 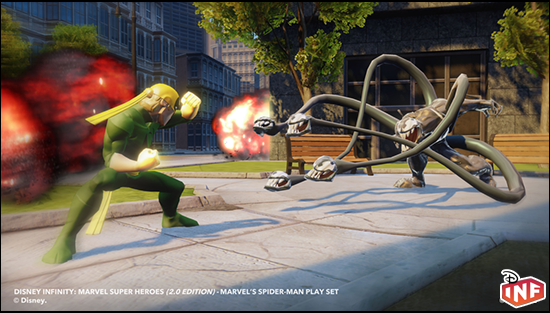 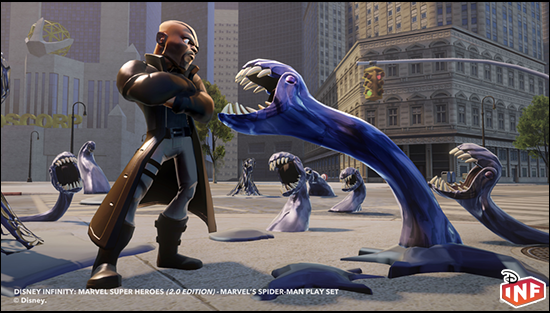 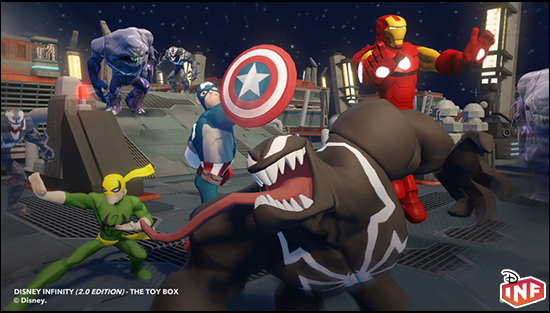 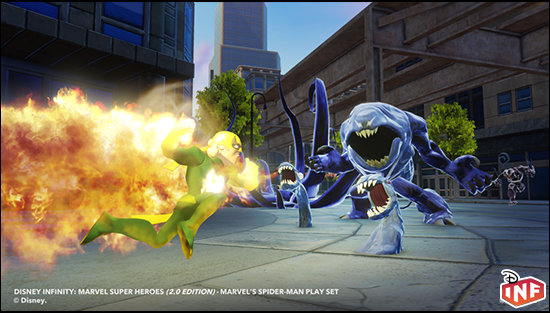 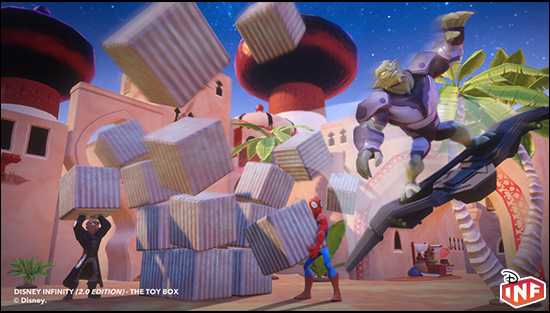 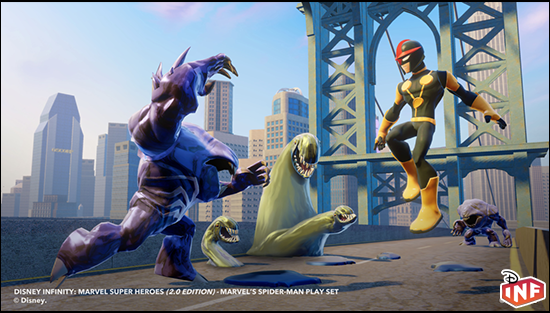 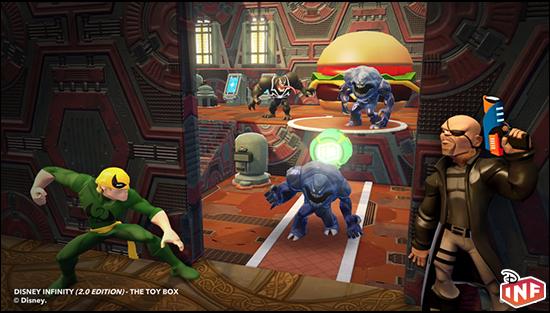 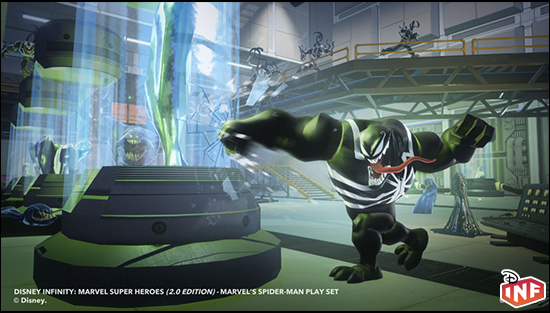 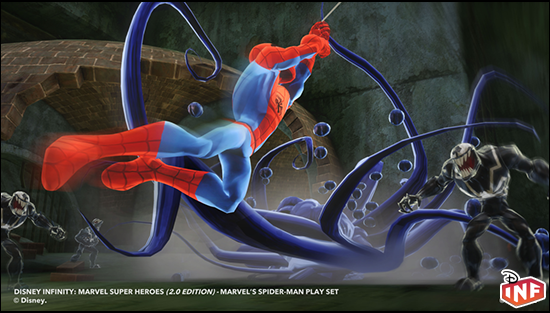 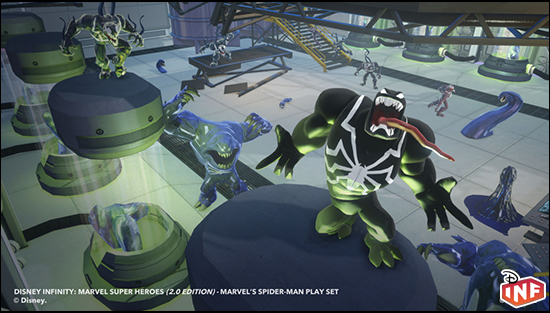 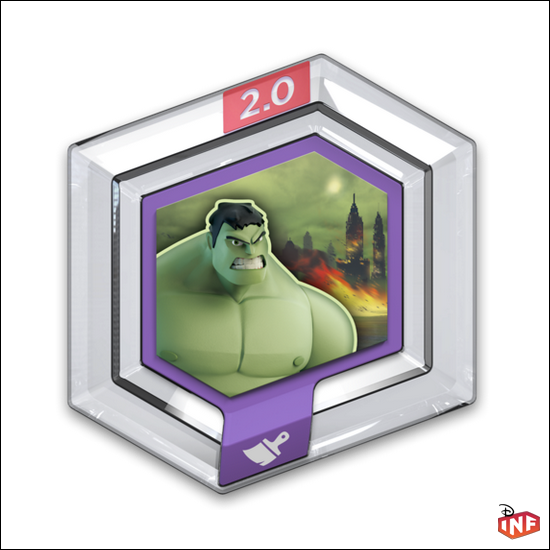 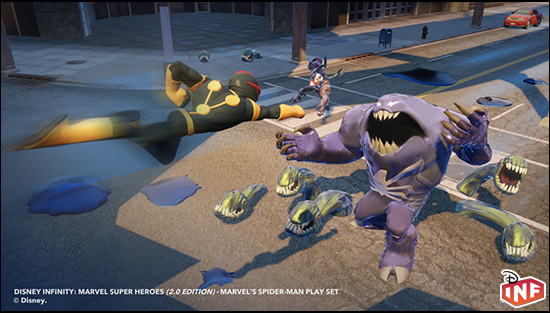 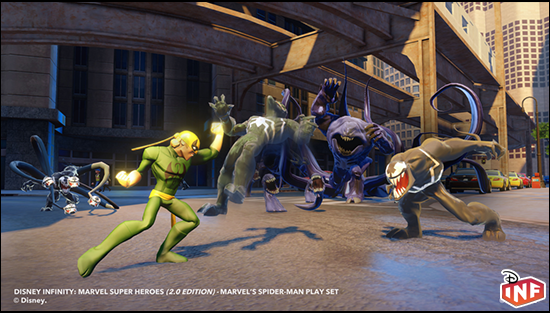 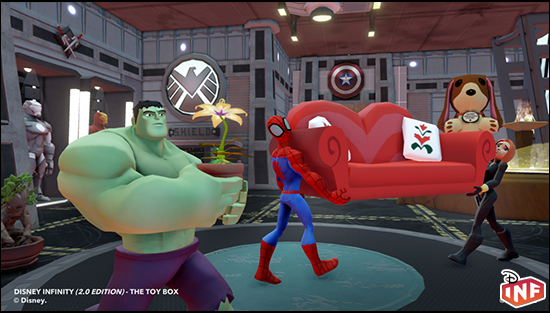 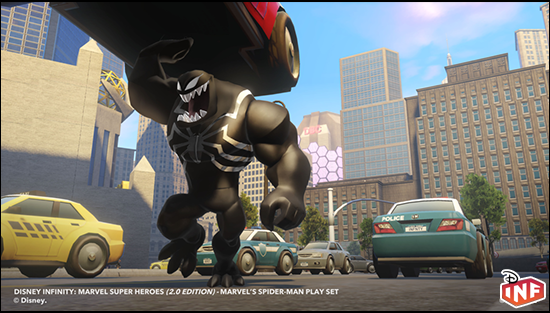 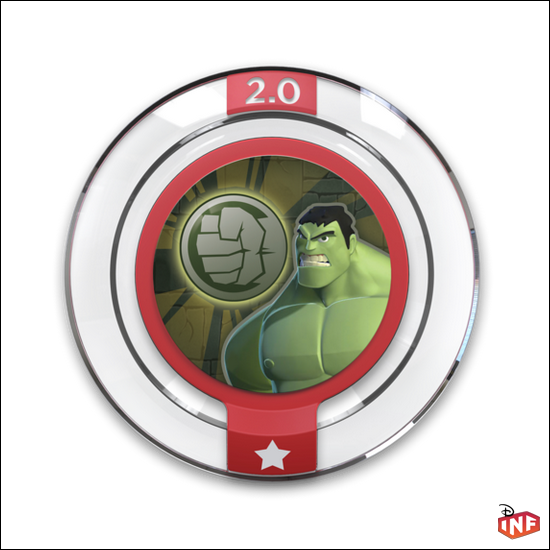 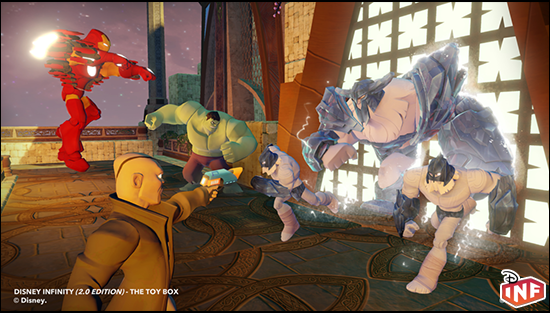 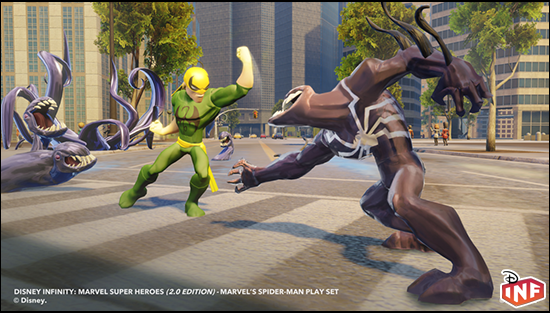 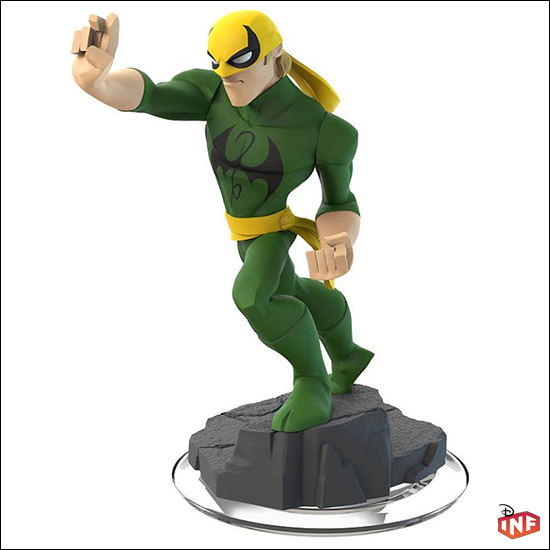 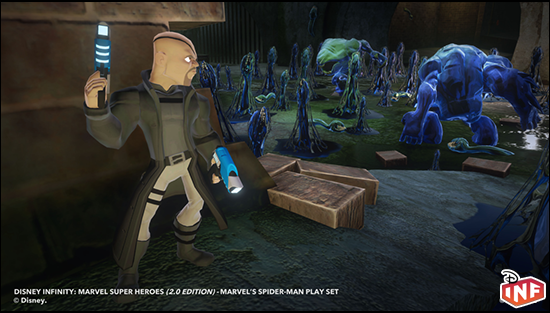 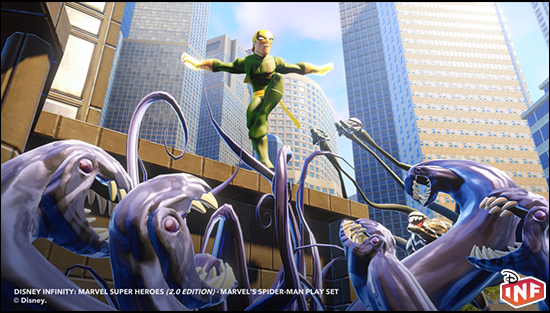 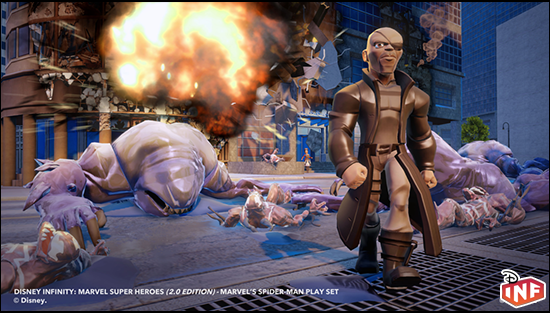 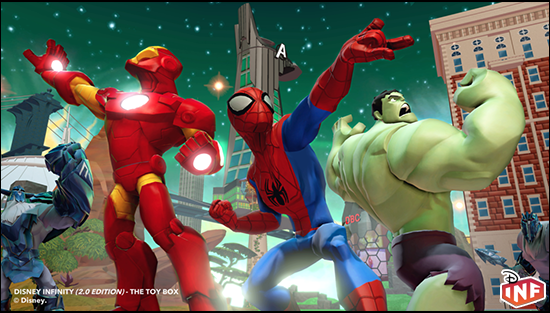 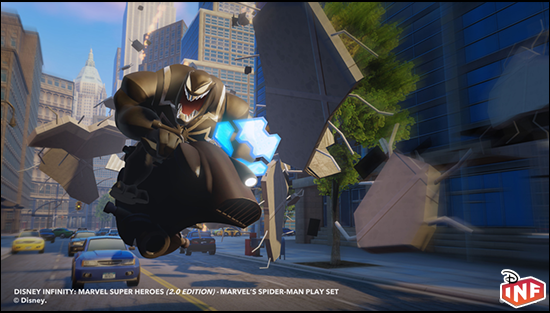 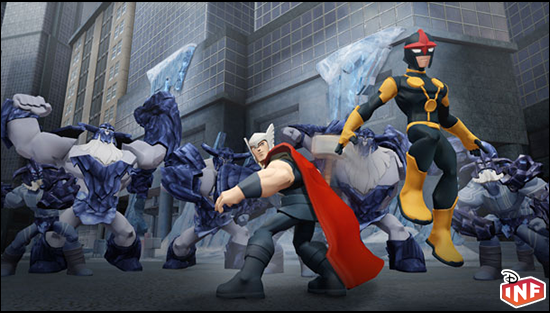 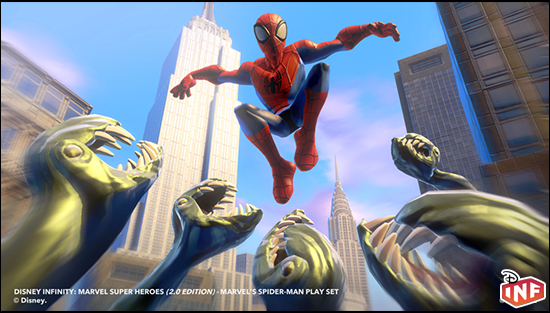 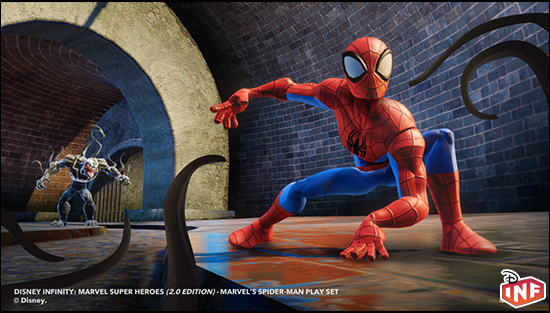 @DisneyInfinity fans - Hulk will be available on all platforms, just first via the Collectors Edition on #Playstation! 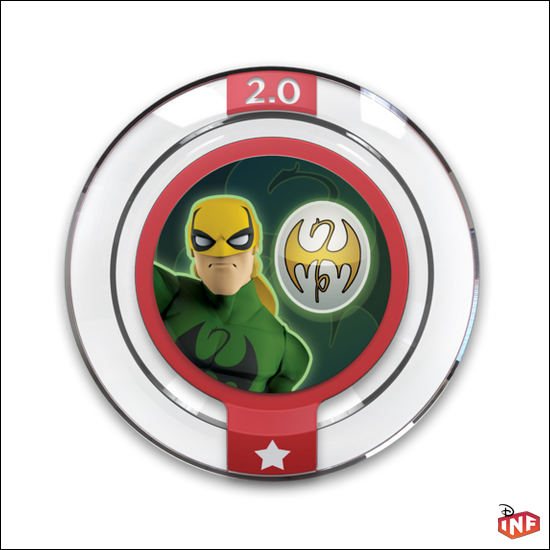 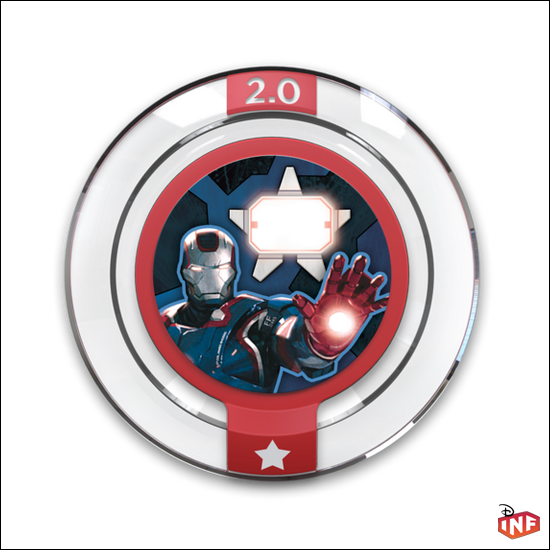 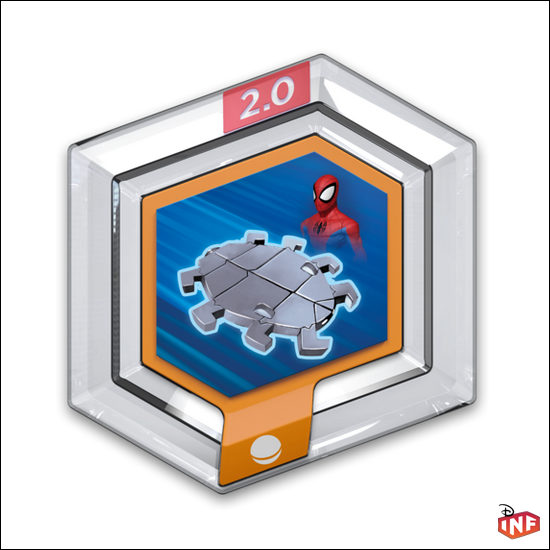 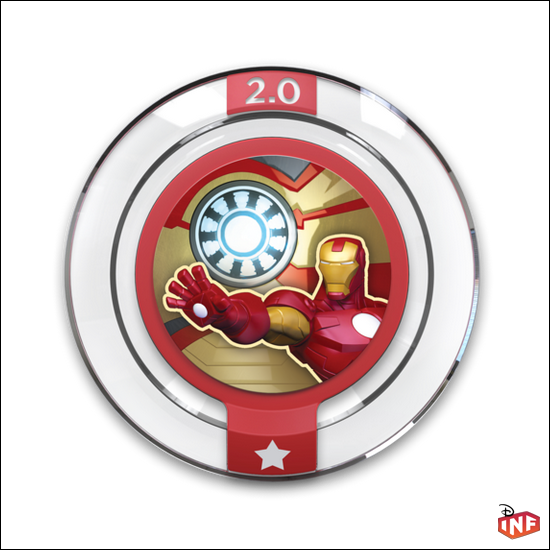 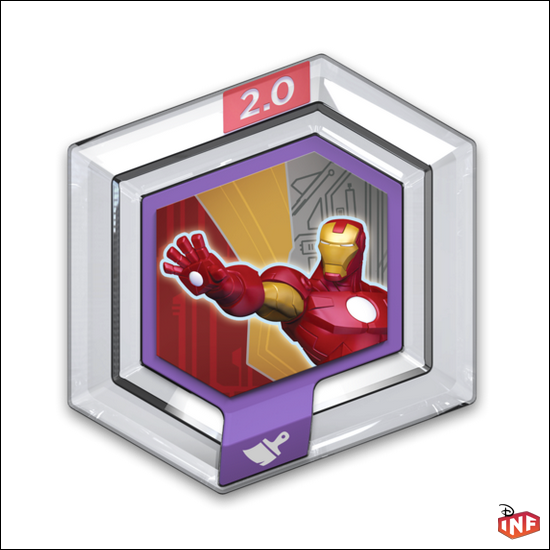 The PS3/PS4 collectors edition will include Infinity2.0+all the #Avengers, along with a rockin’ high quality display base for all your IGPs. 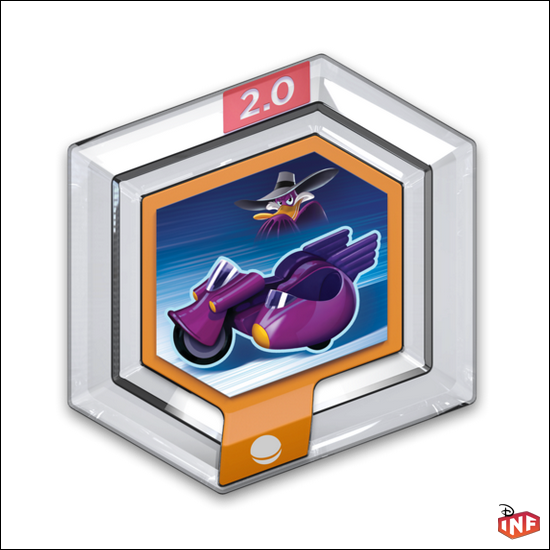 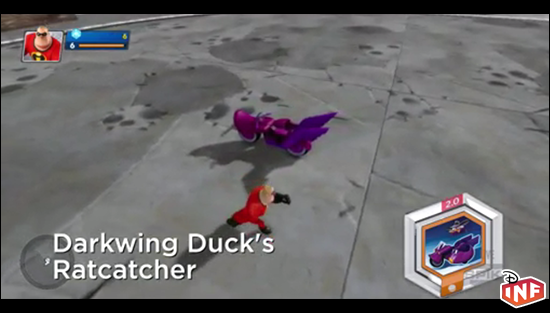 Holy Moley, so much Darkwing Duck stuff! 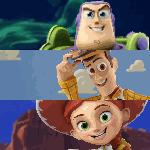 EEK!! 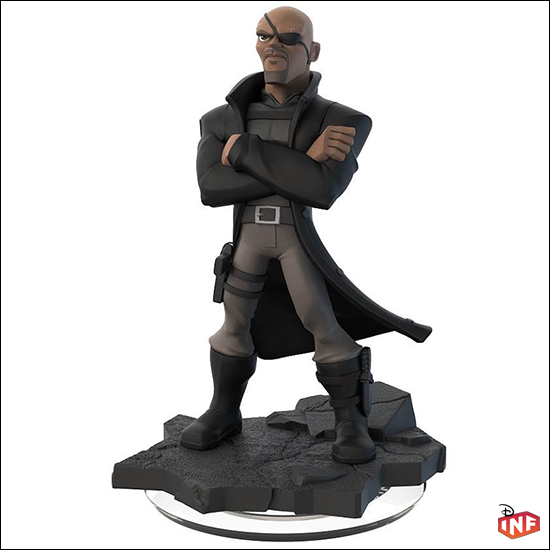 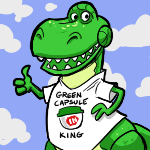 Make him a playable character, or so help me! 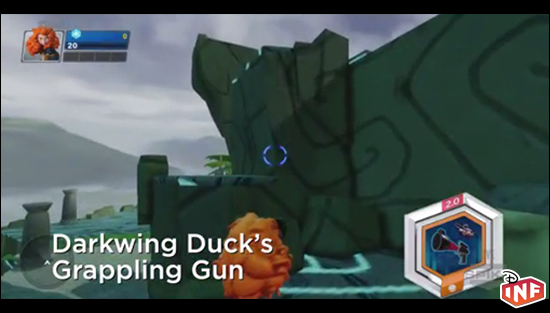 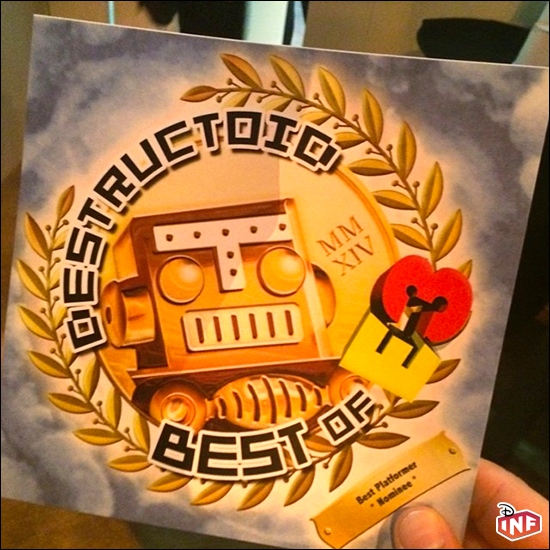 Avalanche Software is the best game dev! 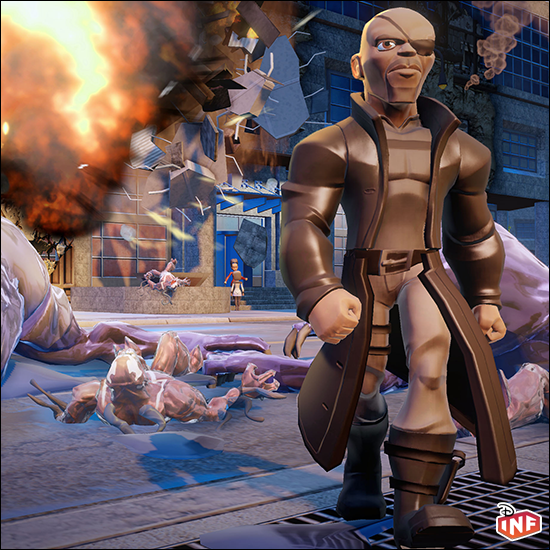 Location: At Avalanche Software, in my heart. 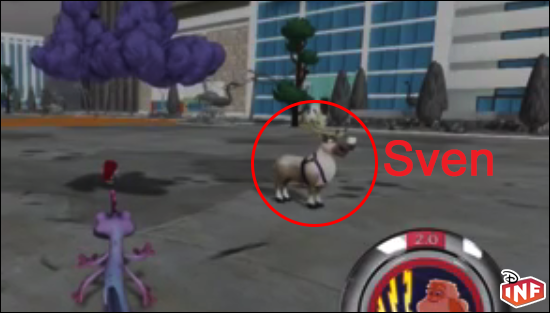 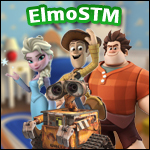 Sweet, we got Sven! 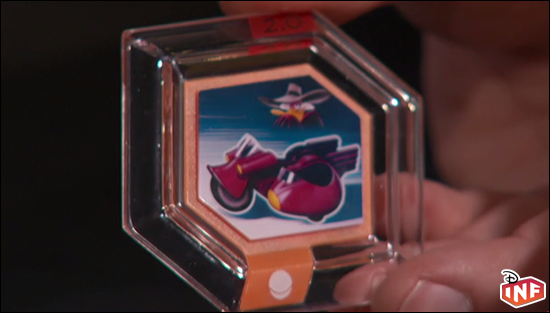 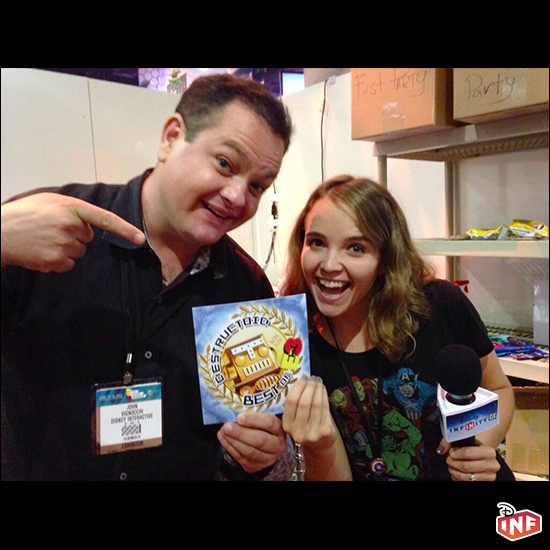 Maybe we'll also get a Kristoff figure? 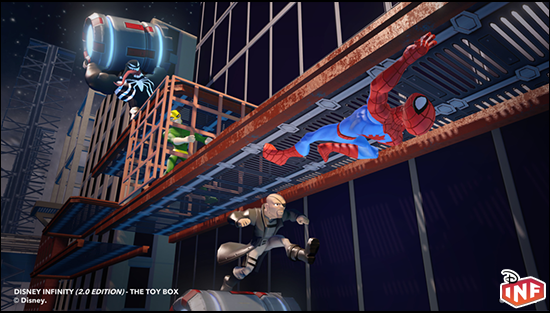 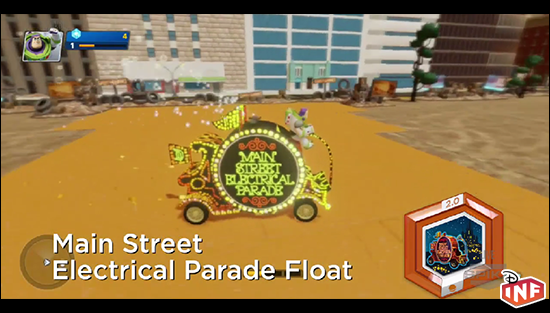 Did you guys notice the Mystery Shack and Gravity Falls sign and Spidey billboard?